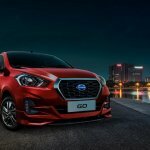 The 2018 Datsun Go and 2018 Datsun Go+ were first launched in Indonesia, just last month. The facelifted models will be launched in India in late September, reports Autocar India. 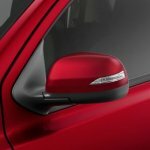 The Datsun GO and Datsun GO+ will have an enhanced exterior and interior design. The new Datsun GO and new Datsun GO+, like the old models, probably won’t look as sporty in India as in Indonesia. Datsun doesn’t offer these cars with a stylish body kit here, and it’s unknown if that’s going to change with the mid-cycle refresh. Still, both models will look more appealing post facelift. 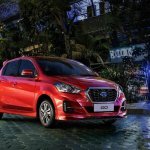 Tweaked headlamps, wider and more upright hexagonal grille, revised bumpers with the front piece featuring vertical LED DRLs and mirrors with integrated turn indicator are the Datsun GO and Datsun GO+’exterior changes expected in India. 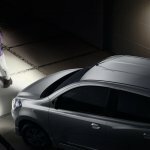 Both models could gain 14-inch alloy wheels and rear washer and wiper. Currently, Datsun offers only 13-inch steel wheels. 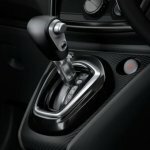 Inside, the 2018 Datsun GO and 2018 Datsun GO+ will have a significant amount of changes. 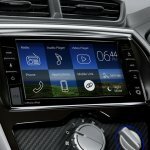 The dashboard will be completely new. Rectangular centre AC vents will replace the circular centre AC vents, but the circular side AC vents will remain as they are. The instrument panel will see the addition of an analogue tachometer. 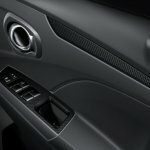 Two more changes key changes will be a lid for closing the glovebox and a 6.75-inch touchscreen infotainment system. The 2+1-like front seats will be replaced with proper individual seats. 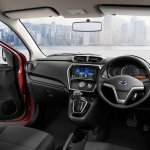 For improved safety, the new Datsun GO and new Datsun GO+ are expected to be offered with a driver-side airbag and ABS as standard. 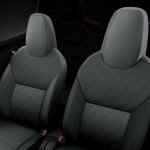 Their range-topping grade will have dual-front airbags. Feature additions will include electric mirror adjustment and rear power windows as well. 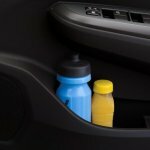 The 1.2-litre three-cylinder petrol will continue being the standard offering. 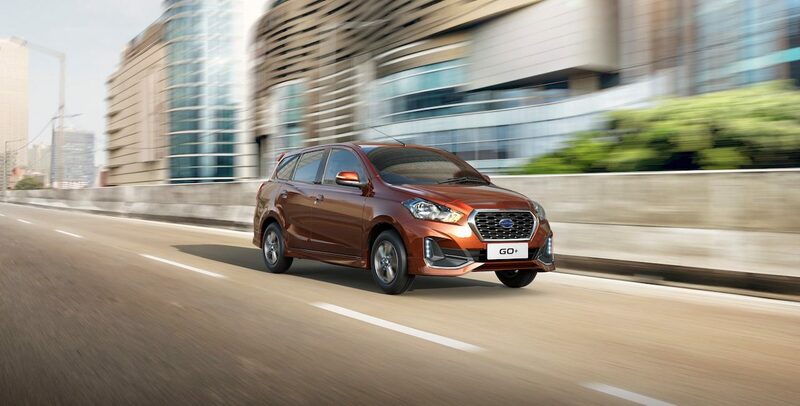 In Indonesia, the new models were introduced with a CVT option, but here, Datsun may offer at an AMT option instead. 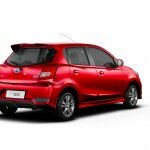 The new Datsun GO and new Datsun GO+ are expected to feature a driver-side airbag and ABS as standard. 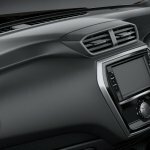 The Datsun GO and Datsun GO+' prices start at INR 3.35 lakh (ex-showroom Delhi). Both models could get a price hike of INR 25,000-50,000 with the facelift.